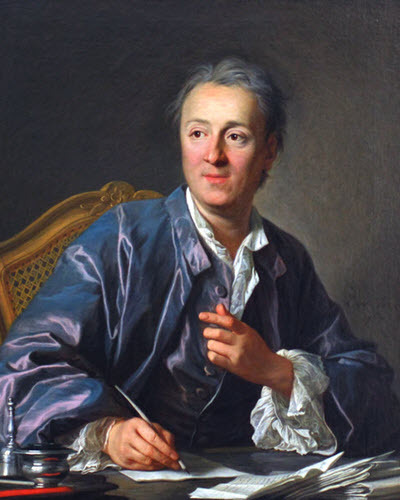 Denis Diderot, a celebrated French encyclopedist and philosophical writer, was born at Langres, in Champagne, 5th Oct., 1718. He was educated for the church at the college of his native town, and subsequently at that of D�Harcourt, Paris; but disliking the clerical office, and after having made a trial of law, a profession which he also found uncongenial, he finally resolved, after various vicissitudes, upon becoming a litterateur. For some years, however, his mode of life was very precarious. On one occasion, being reduced to the greatest extremities, he seriously resolved that if the world should ever prosper with him, he, not ignorant of misfortune, would never disregard the applications of the indigent. This resolution was religiously kept; for after having attained a position of comparative affluence, he was continually surrounded by applicants desirous of obtaining assistance, which, whether in the shape of money or instruction, Diderot was always willing to afford them. But Diderot�s great work was the Encyclopedie, of which he and D'Alembert were the joint editors. It was commenced In 1749. Diderot, besides revising all the articles, wrote the departments of history, of ancient philosophy, and of the mechanical arts. He also wrote art criticisms from 1765 to 1767, showing a readiness in interpreting the meaning of a picture, and a power in reproducing it vividly in words, unequaled by any writer of his time. Towards the latter portion of his life, Diderot, who had never been able to save any money, determined to sell his library, to provide for his only daughter. The empress Catherine of Russia, having been informed by her French ambassador of his intention, bought the library, on condition that Diderot himself should be librarian, and undertake the care of it at a salary of 1000 francs yearly. In 1778, he set out for St. Petersburg to thank his imperial benefactress, returning in the following year. But his health, which was impaired by this journey, soon after gave way, and he died on the 80th July, 1784. Diderot had worked at the encyclopedia for the space of about 80 years. His fitness, natural and acquired, for this species of literary labor was complete. With the advantage of an excellent education, he had a great love of truth, and a curiosity to ascertain the real relations of any subject upon which he was engaged. He was distinguished by a swiftness and dexterity of intellect, that enabled him to catch the salient points of his topic, and to present them in the best light. As regards religion, Diderot was an atheist, sincere even to fanaticism in his opinions, and anxious to indoctrinate Ms countrymen with his own skepticism. The encyclopedie became a vehicle for the indirect propagation of his views. One of the last recorded sayings of Diderot is very characteristic: �The first step towards philosophy is incredulity;" but, unfortunately, Diderot thought it was also the last. 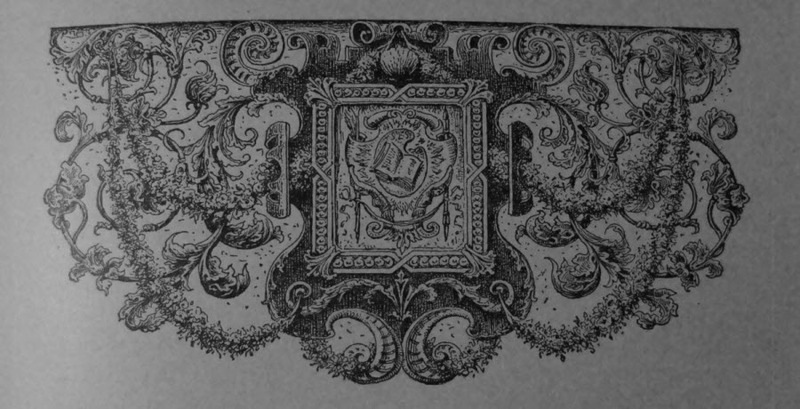 An edition, in 20 volumes, of all Diderot�s works, by Azzezat and Tourneux, was completed in 1877. See John Morley�s monograph on Diderot and the Encydopcedists (3 vols., 1878).